S.A.F.C. Productions Ltd. 1985. Directors: Donald Crombie, Ken Hannam. 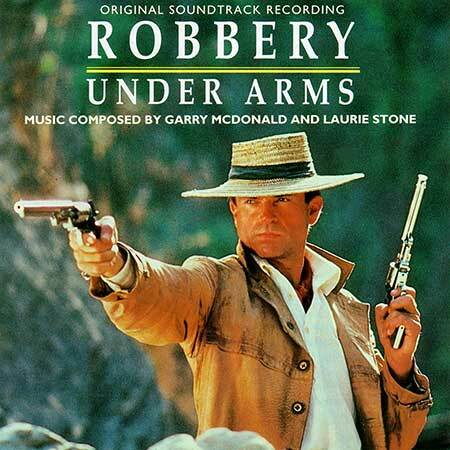 Music: Garry McDonald, Laurie Stone. CD (ST) oneMone. 1M1CD1013. (AAD). 1991. Produced simultaneously as a feature film and six-hour television mini-series. Incorporates tracks from the feature film and the television mini-series. George’s Rejection / Death Of Billy / I Think It’s Your Husband. (4:01).